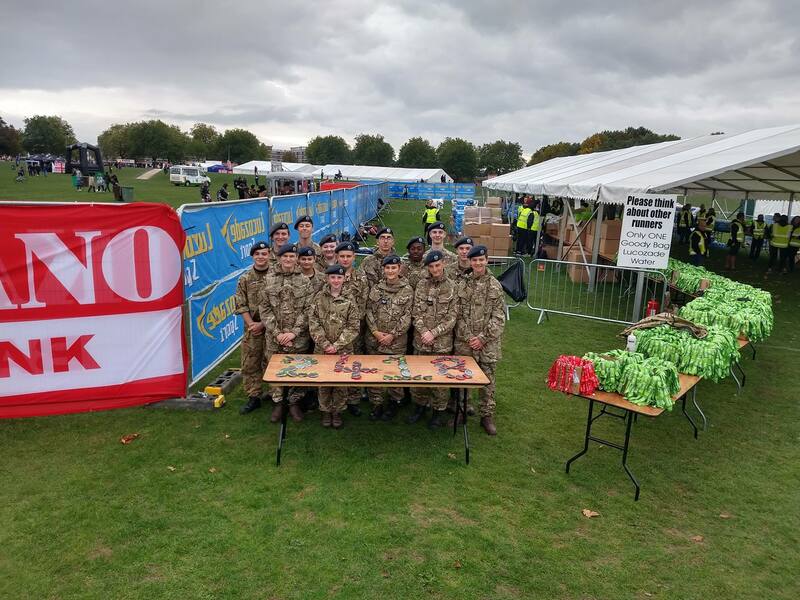 Based at the finish line on Victoria Embankment, 2418 took up their usual challenge of unpacking and handing out medals to the 10,000 runners who took part in both the mini marathon and the half marathon. 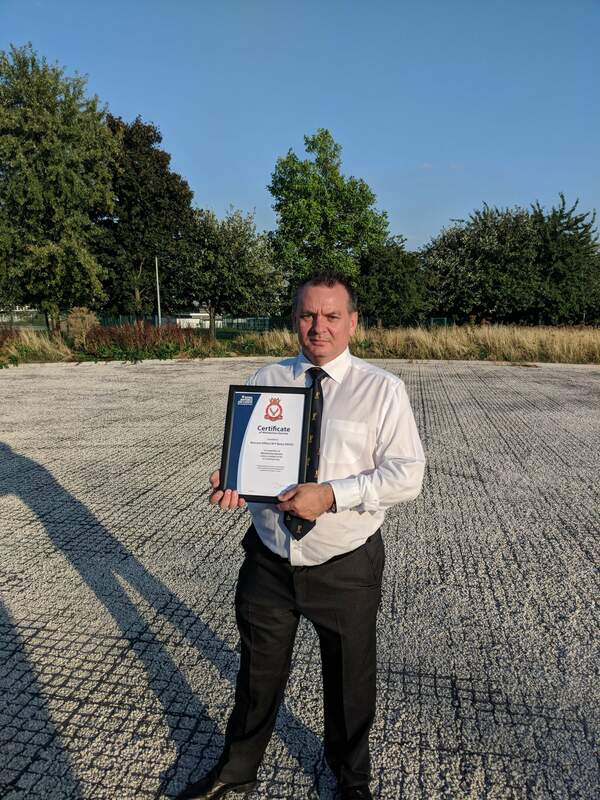 In recognition of his service, Commandant Air Cadets Air Commodore McCafferty awarded WO Bates a certificate of meritorious service. 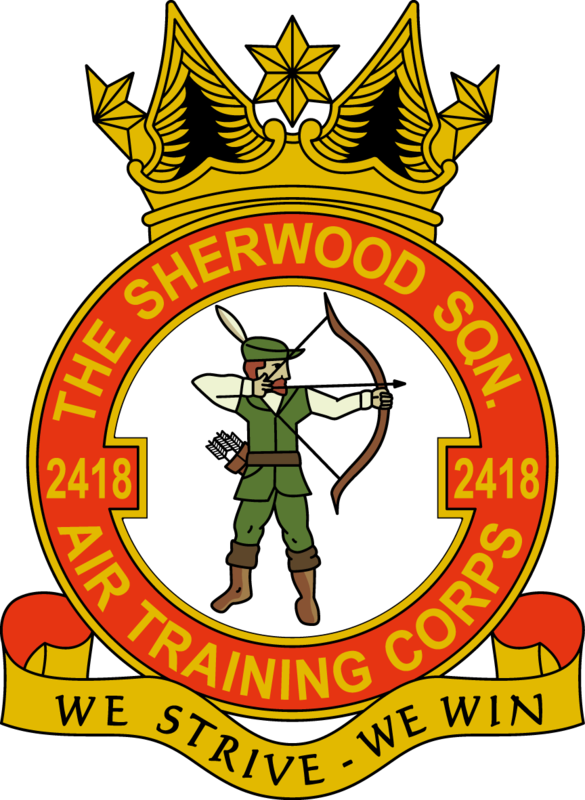 Cadet Sergeant Stocks travelled to RAF Wittering to participate in a Non-Commissioned Officer(NCO) leadership training weekend, along with 11 other NCOs from across the wing. 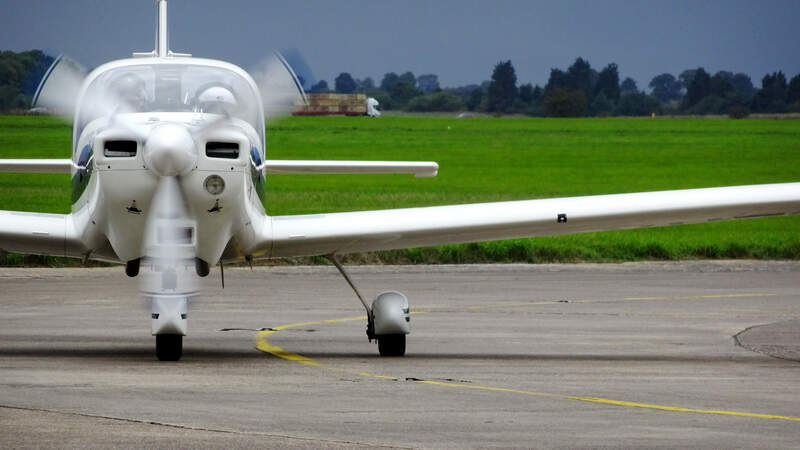 Last weekend, a group of cadets from 2418 ventured out to RAF Cranwell to take flight in the Grob Tutor. 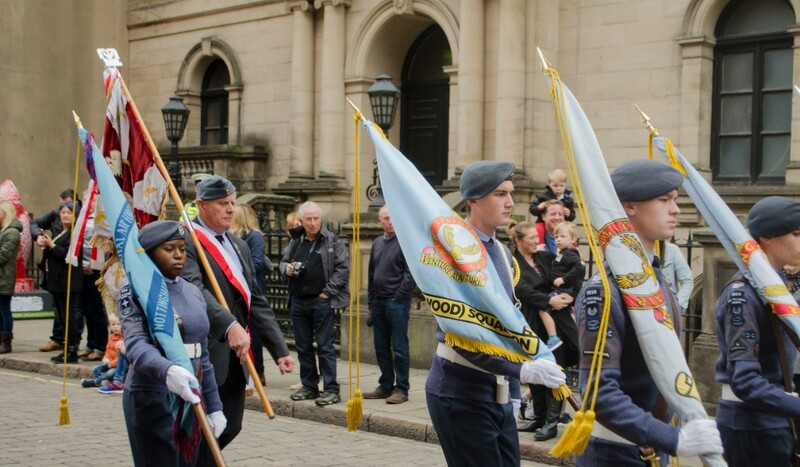 Cadets from 2418 joined with others from around Nottinghamshire, for the annual Battle of Britain memorial service.